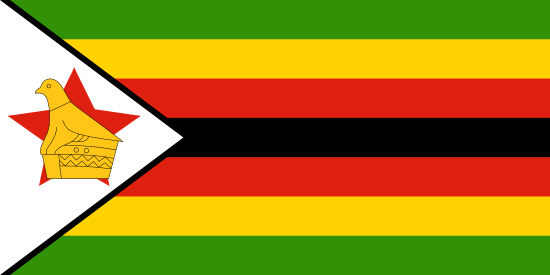 After violent protests erupted in response to sharply rising fuel and food prices, the BBC reported that the Zimbabwe government had blocked social media access. Econet, an internet service provider (ISP) in Zimbabwe, was said to have received a warrant to shut down service for Facebook, Twitter and WhatsApp apps (used on mobile devices) the day following fatalities occurred on January 15. Techzim also reported that a full Internet outage has occurred in parts of the country and that a new cybersecurity bill may be introduced with goals including control over social media communications.